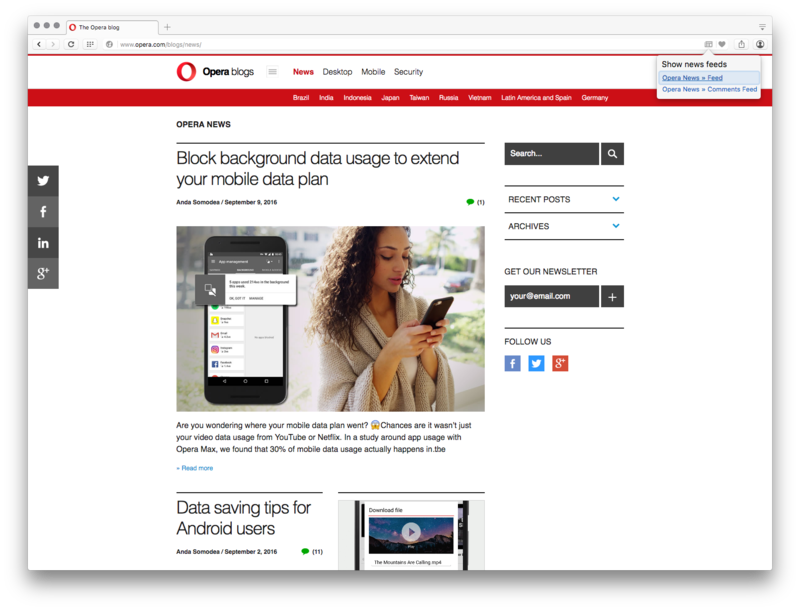 Along with the Opera developer 41.0.2340.0 update, we would like to introduce the Opera Portable installer. 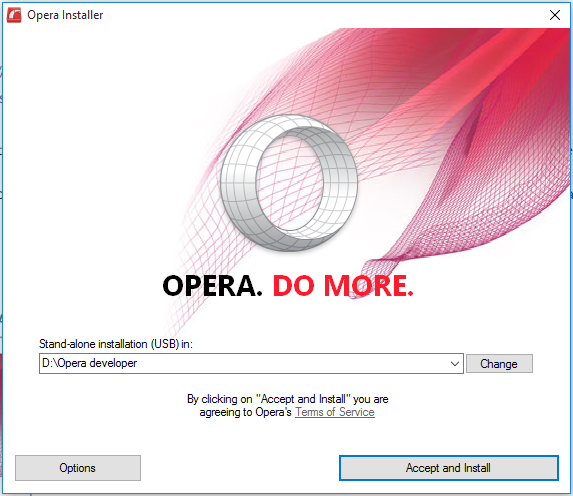 It’s a new, revamped version of the Opera Network Installer, with UI better suited for portable installations. 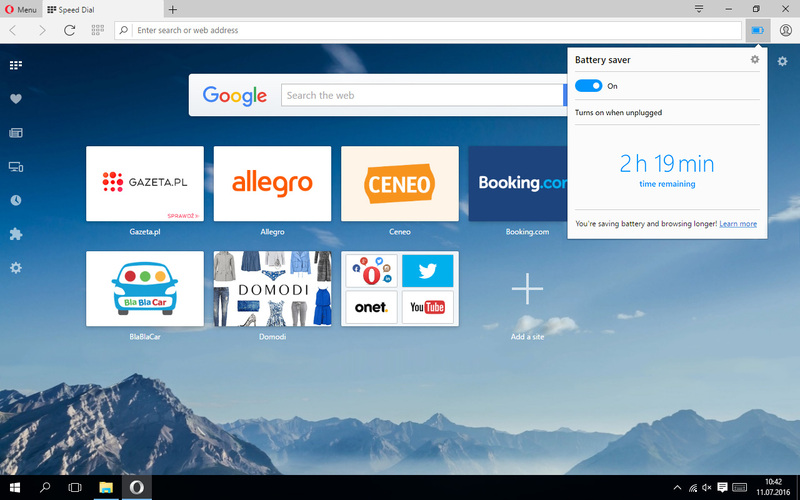 The portable installer provides the stand-alone version selected by default (no need to dive into the Options section), detects portable drives automatically and suggests installation to these devices by default. The installer is available for download here. Please try it out and let us know in the comments if it works as expected!